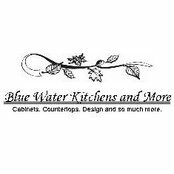 The Blue Water areas number one kitchen design, Cabinet sales, countertops and installation company. 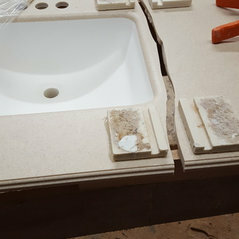 certified corian and multiple solid surface fabrication, full licensed and insured. 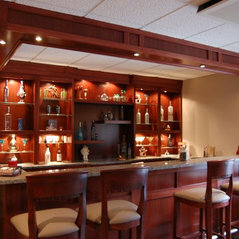 Durchschnittliche Projektkosten:5.000 USD - 100.000 USDWe provide free estimates and design consultations. 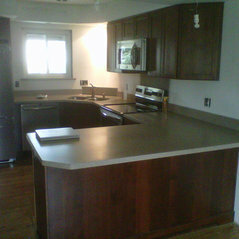 They worked with me on our new construction kitchen. Very patient and easy to work with. They offer lots of options and helpful ideas. 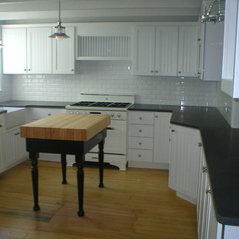 Design and install of complete kitchen including cabinets and counter tops. Respectful, honest, and expert service done on time and correct on the first visit. Great firm to work with. 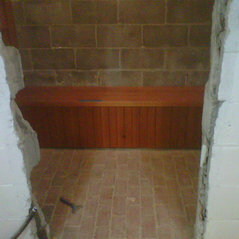 I dealt with the owner on a countertop project and one of their fireplace specialists to order in a very cool gas stove. Everything turned out great. Great service and friendly staff. Was most impressed with how quickly they installed the countert and cleaned up afterwards. I would highly recommend this company.